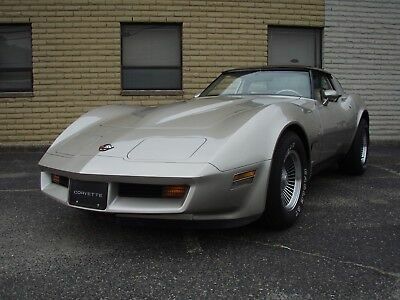 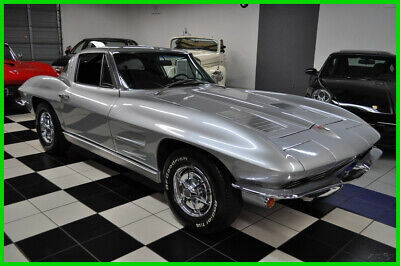 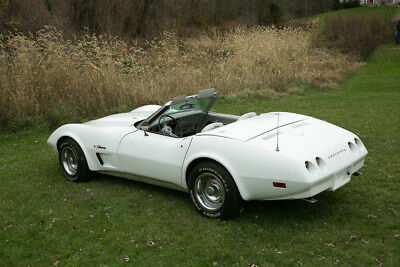 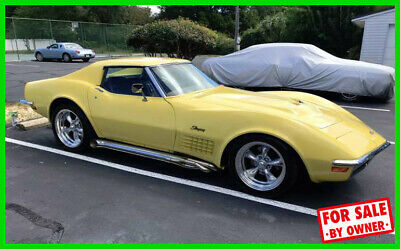 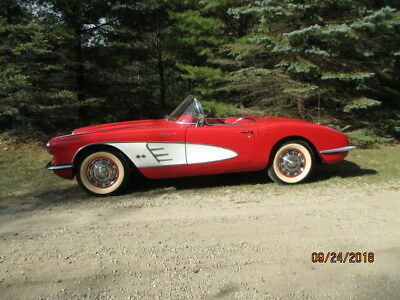 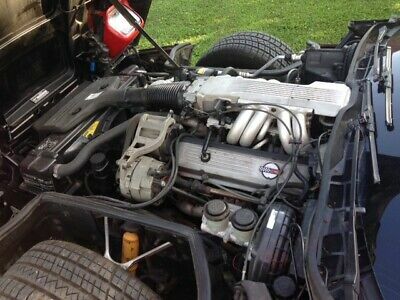 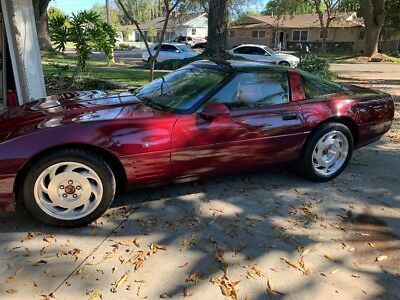 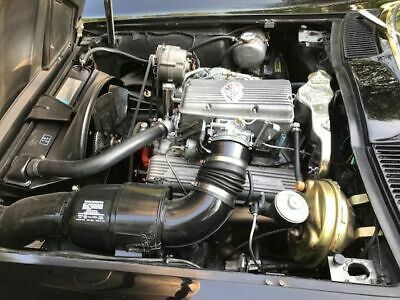 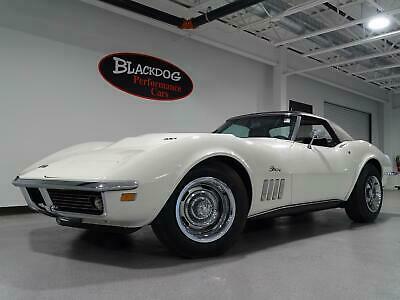 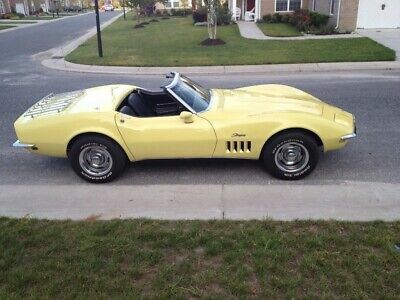 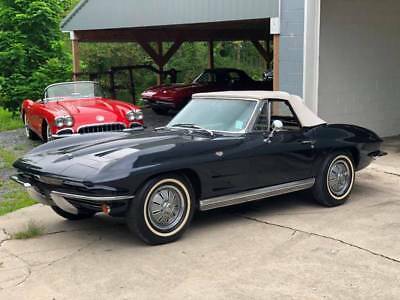 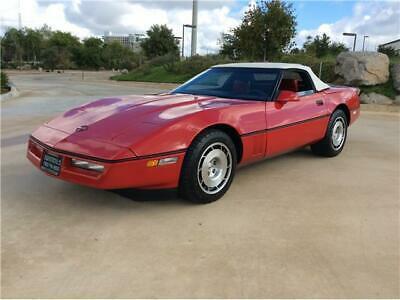 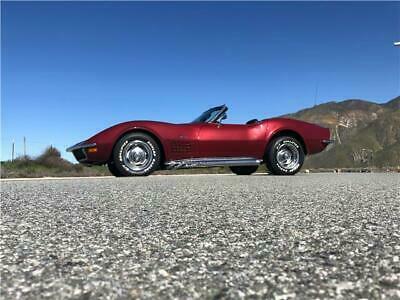 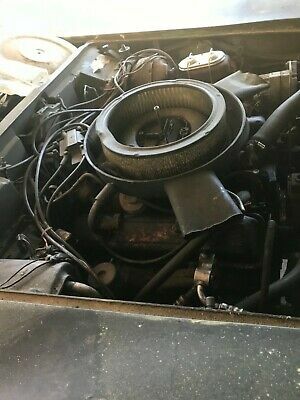 1981 Chevrolet Corvette L-81 / T-Top / A/C / 49k Miles! 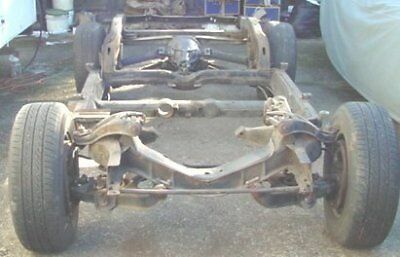 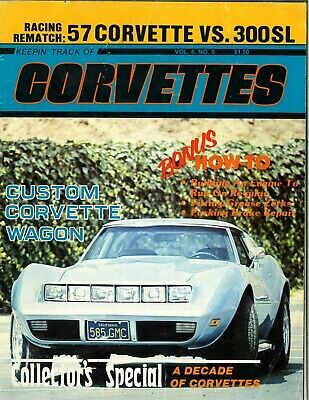 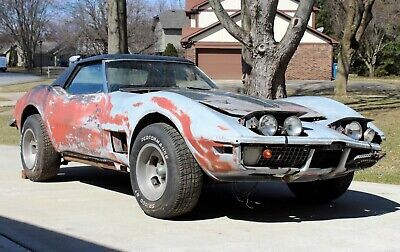 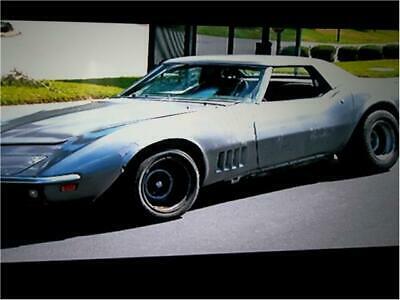 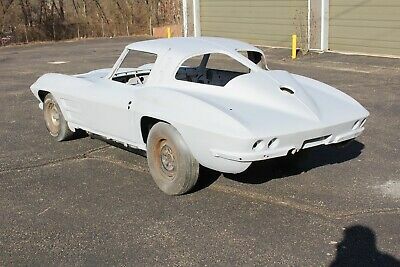 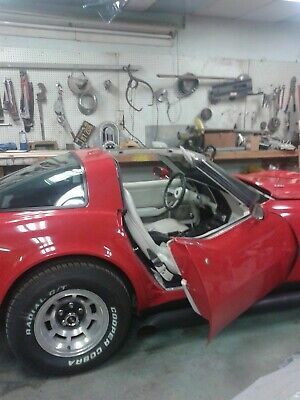 81 Corvette / T-Top / Factory Air Car!!! 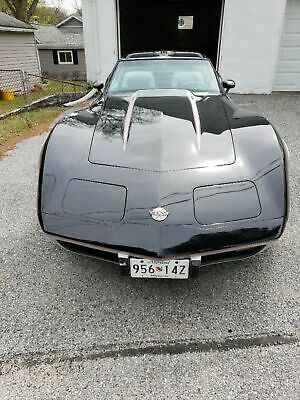 Only 49K Miles!!! 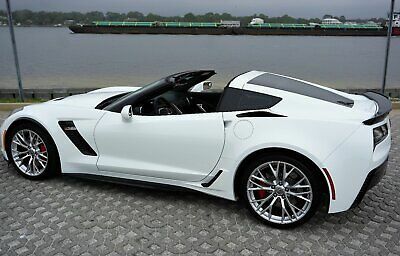 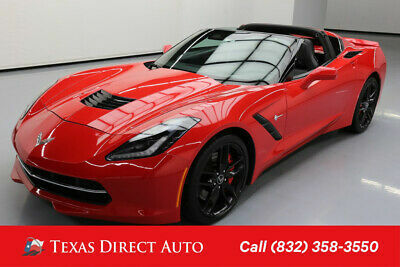 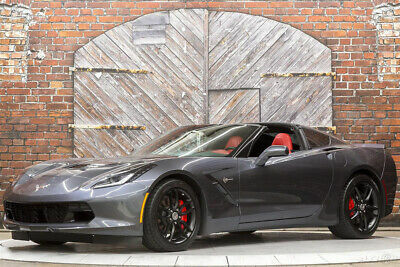 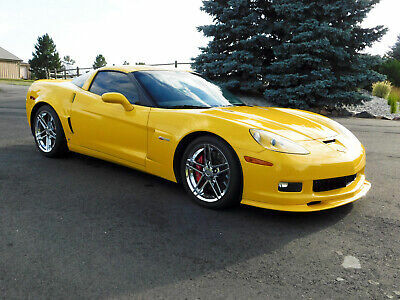 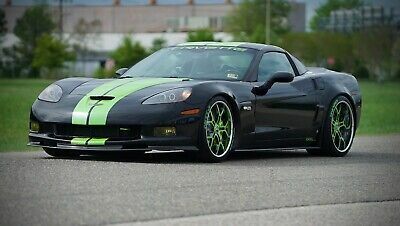 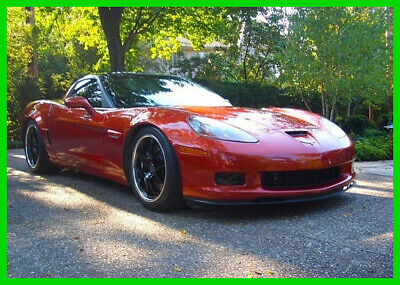 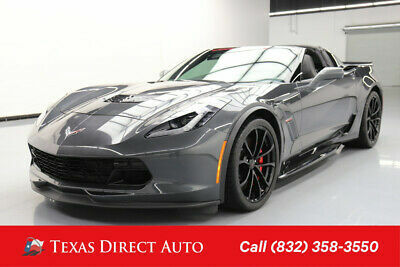 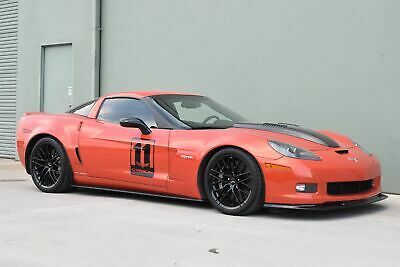 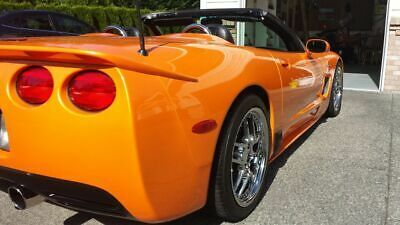 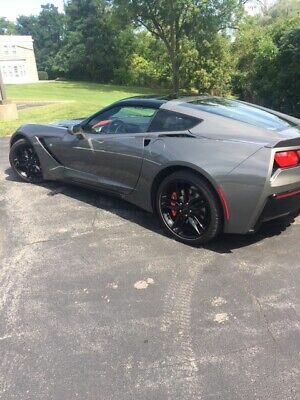 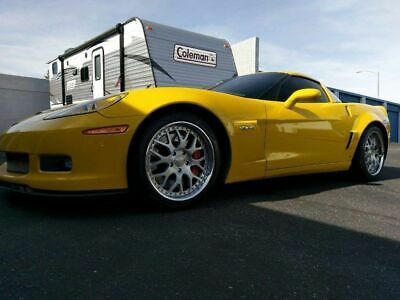 2011 Chevrolet Corvette Z06 Carbon Edition Callaway SC606 2011 Orange Z06 black Carbon Edition Callaway SC606! 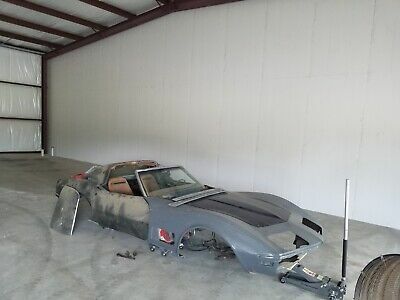 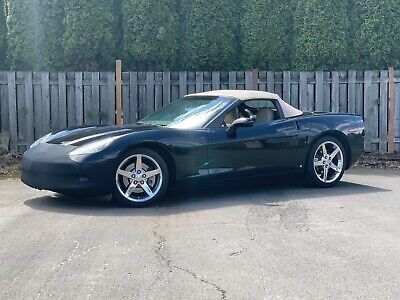 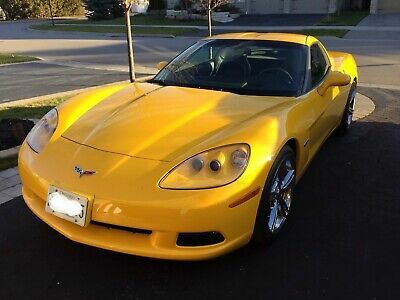 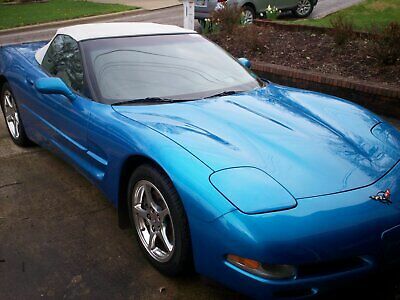 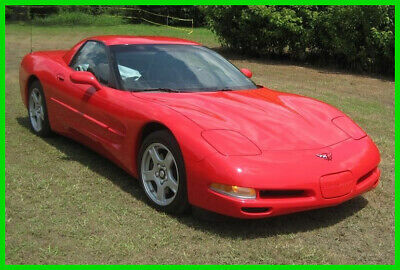 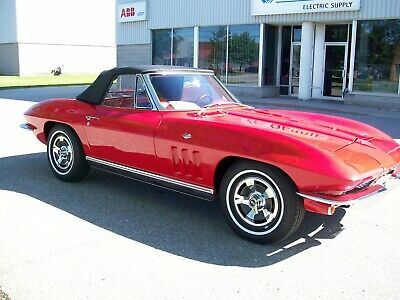 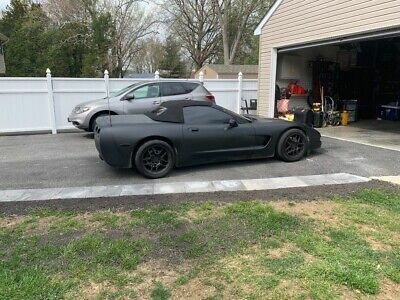 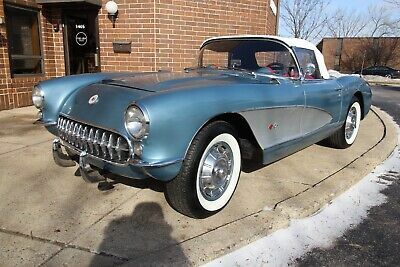 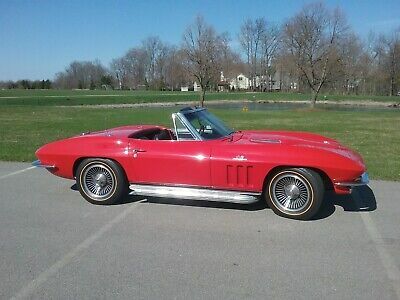 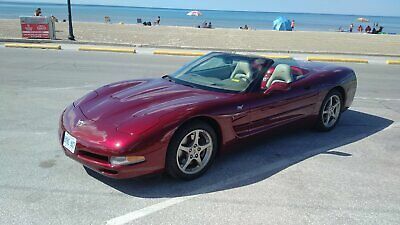 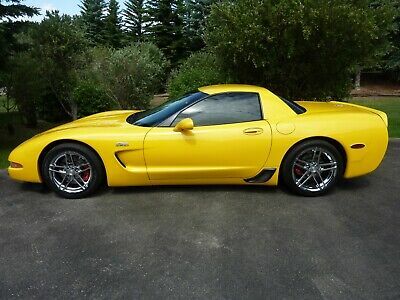 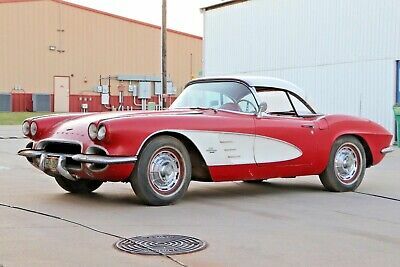 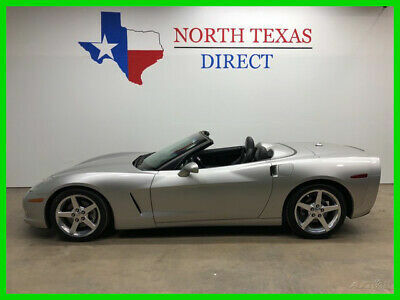 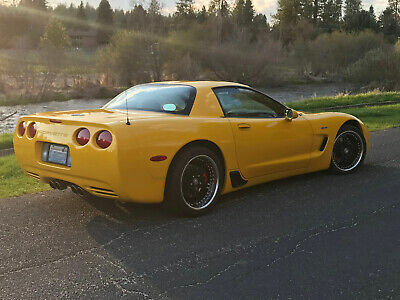 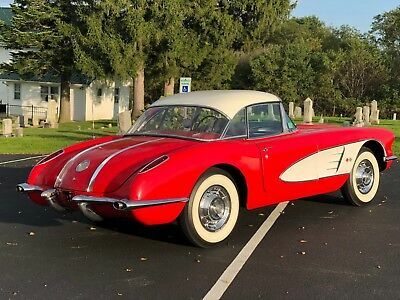 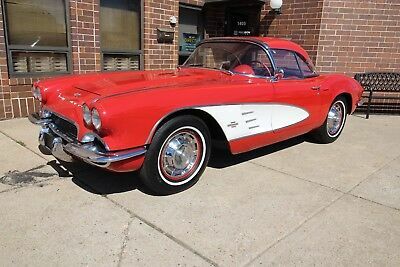 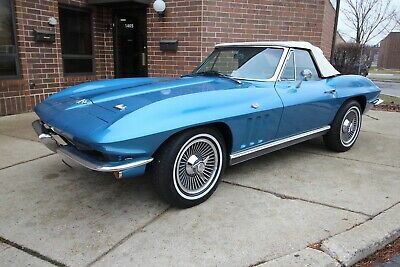 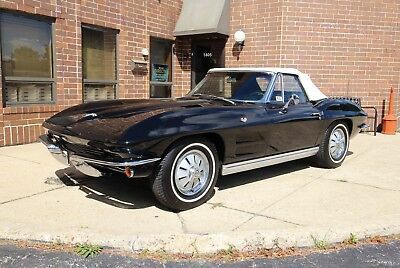 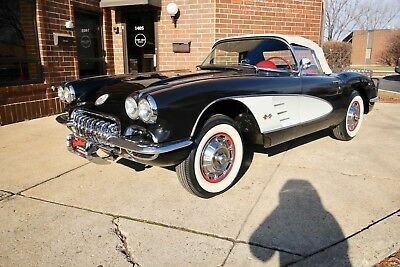 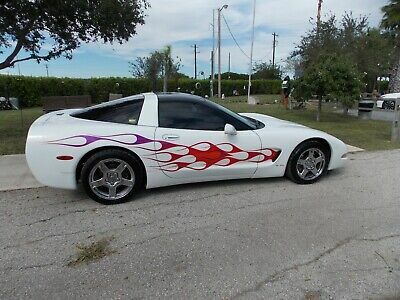 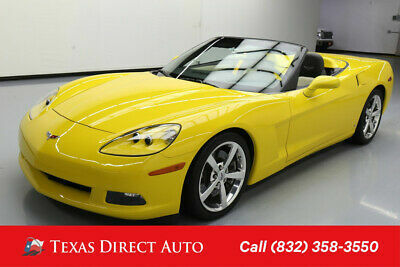 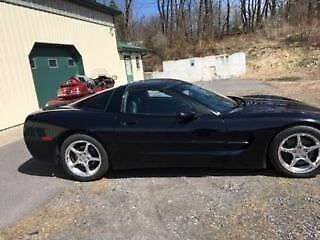 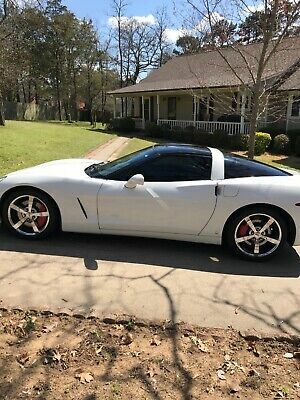 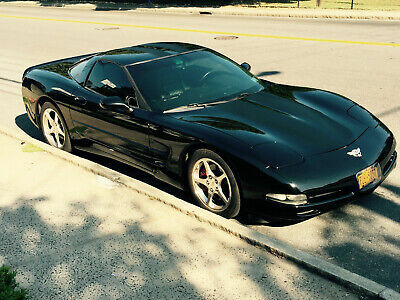 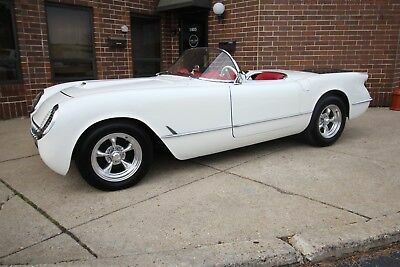 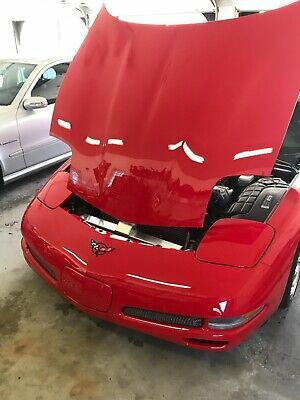 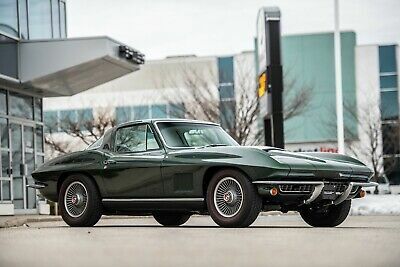 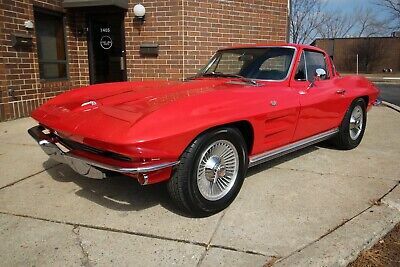 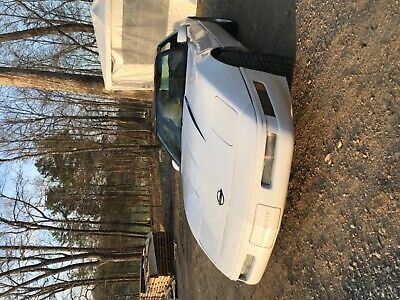 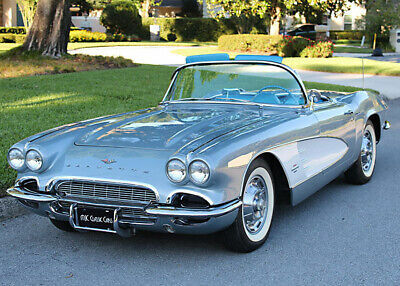 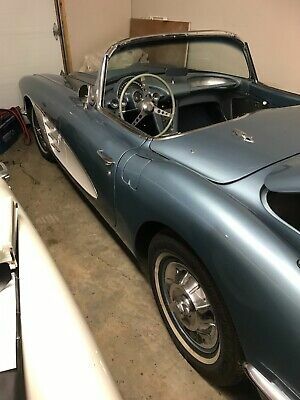 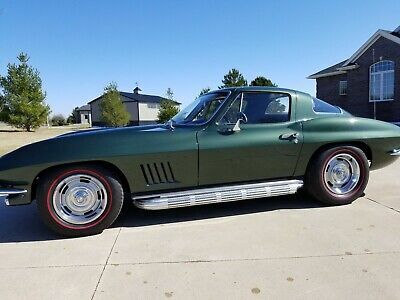 1999 Chevrolet Corvette Base Convertible Amazing customized car with no issues. 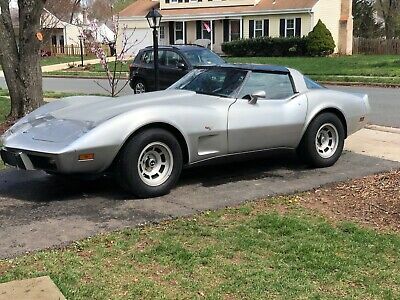 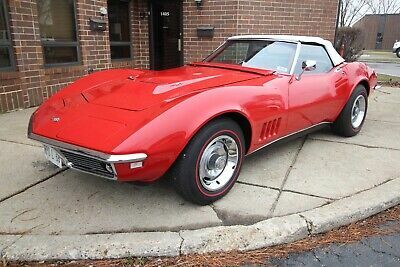 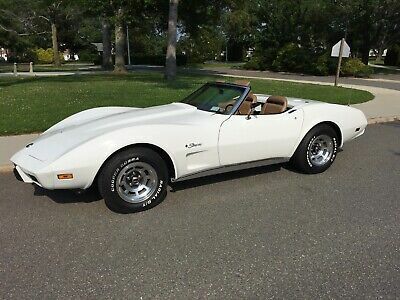 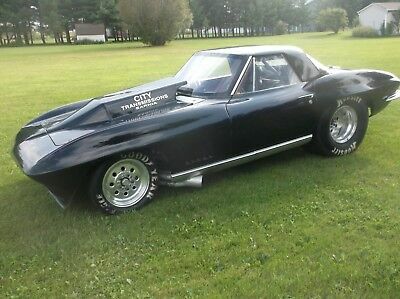 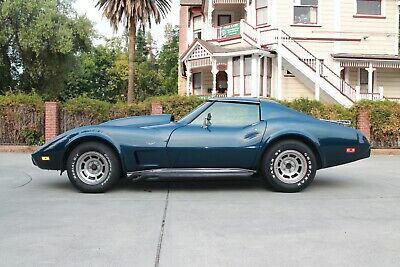 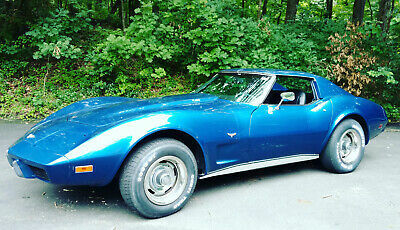 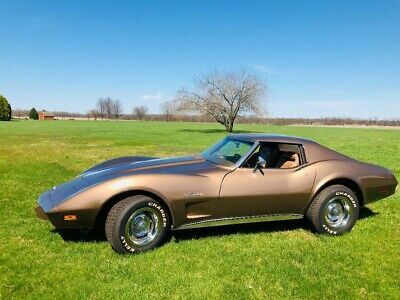 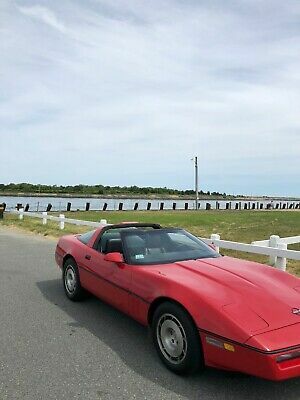 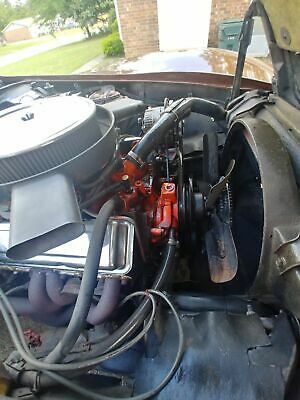 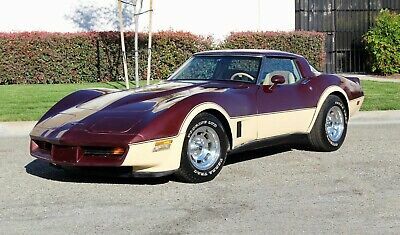 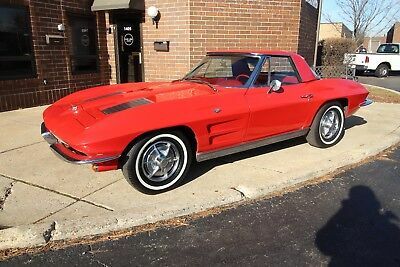 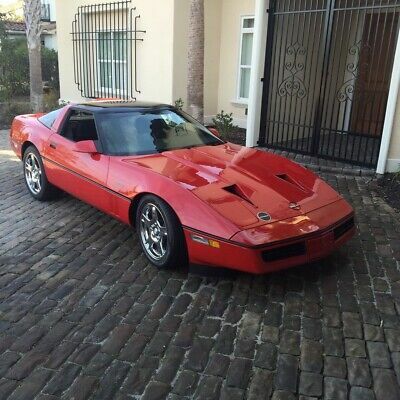 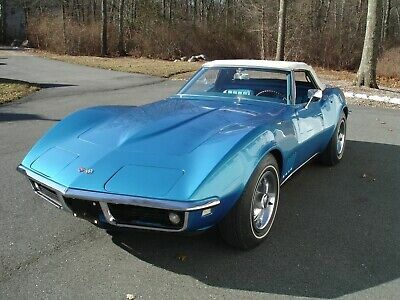 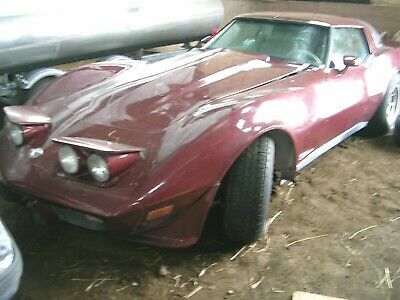 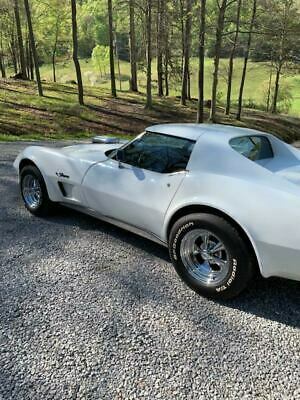 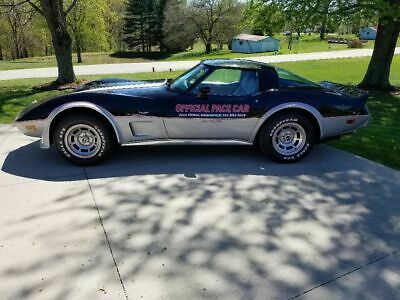 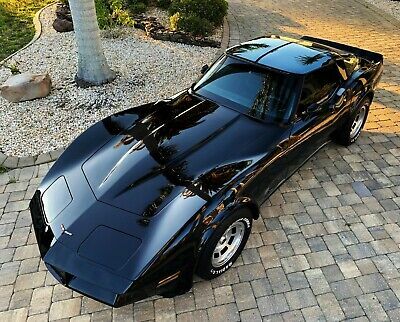 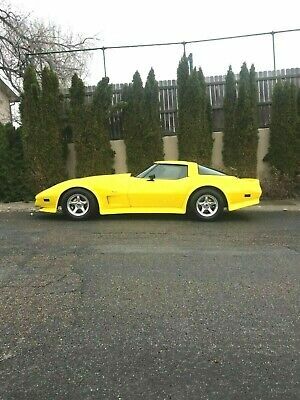 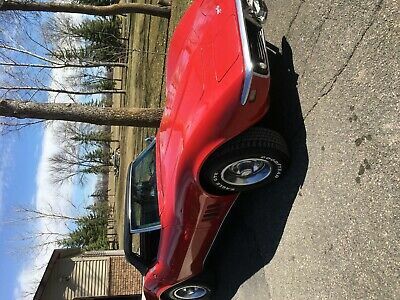 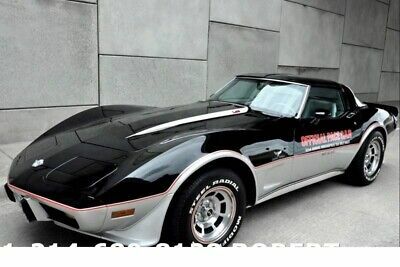 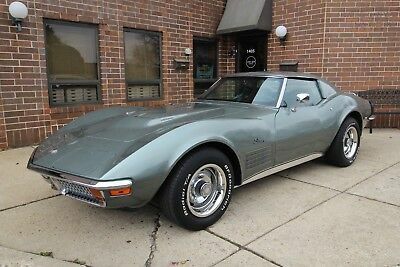 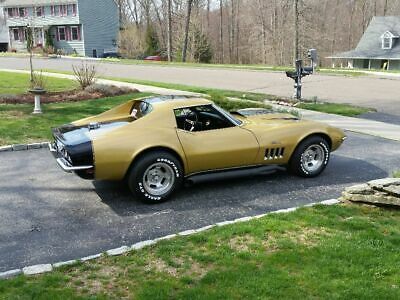 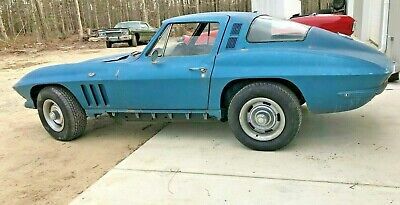 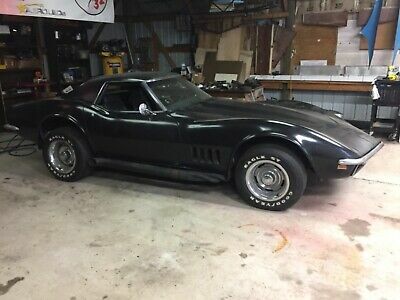 1978 Chevrolet Corvette Pace car Nice 78 Corvette Pace with 33 k miles runs and drives like new!